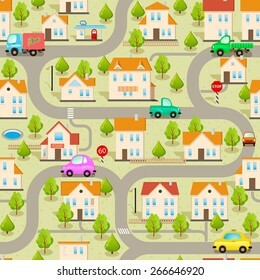 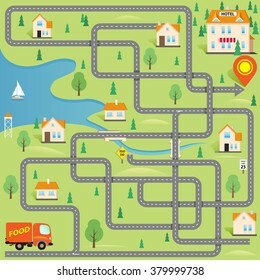 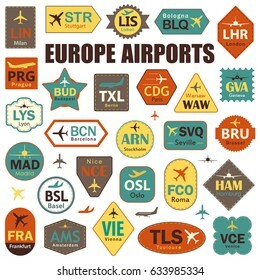 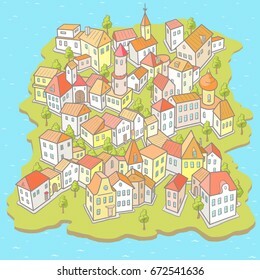 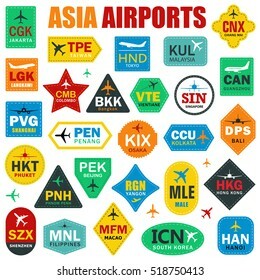 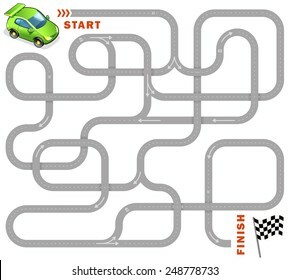 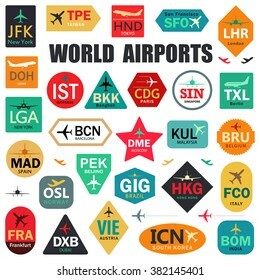 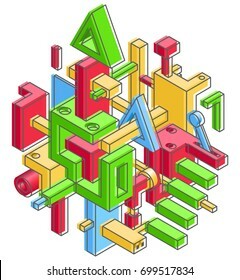 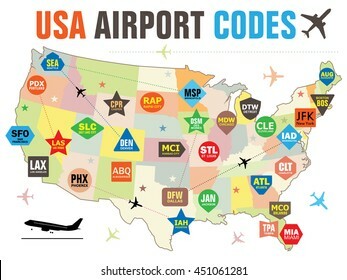 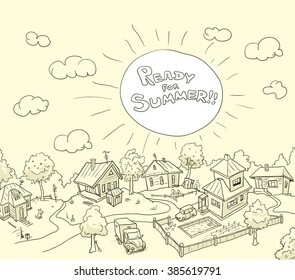 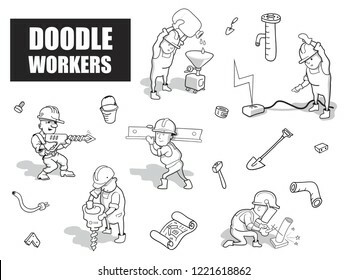 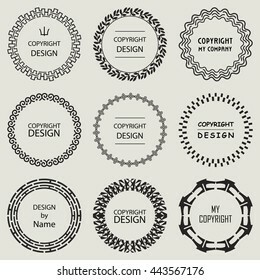 1,649 stock photos, vectors, and illustrations are available royalty-free. 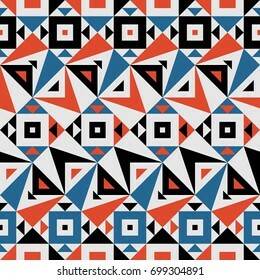 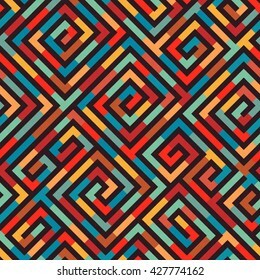 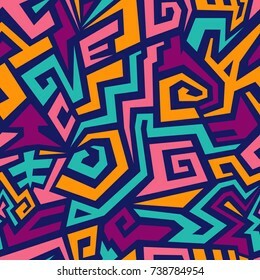 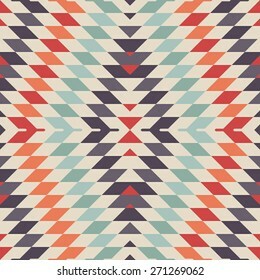 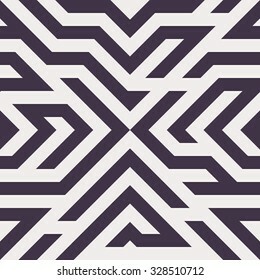 Seamless Geometrical Vector Pattern for Textile Design. 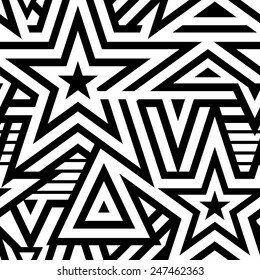 Modern Mix of Black Triangles, Stripes and another Shapes. 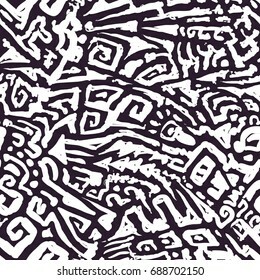 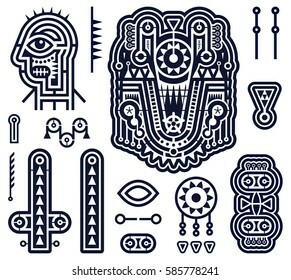 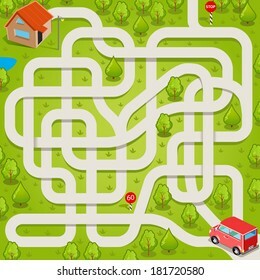 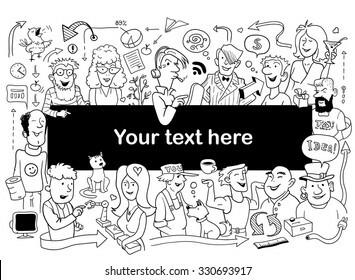 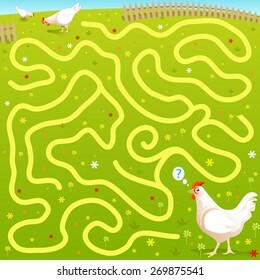 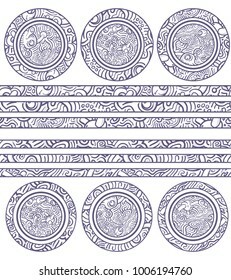 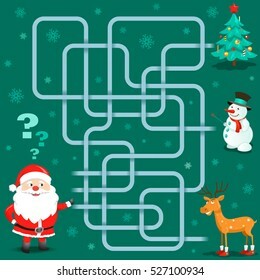 Black and White Seamless Background in Doodle Style. 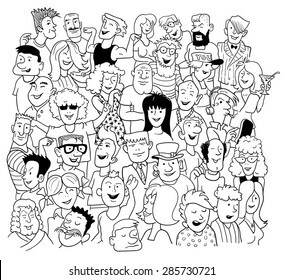 Group of Funny People on White. 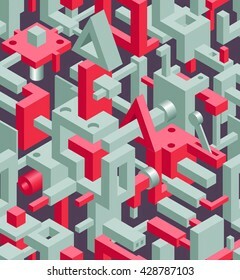 Vector Illustration for Cover Design. 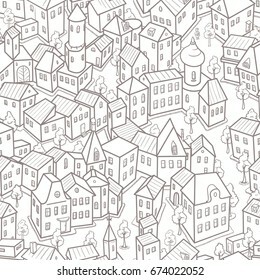 Black and White Sketch in Doodle Style. 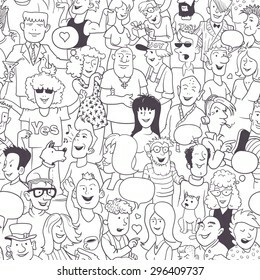 Group of Funny People on White. 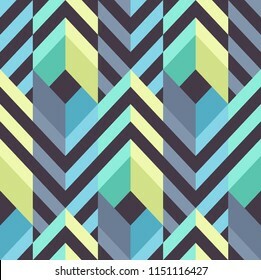 Vector Illustration for Cover Design. 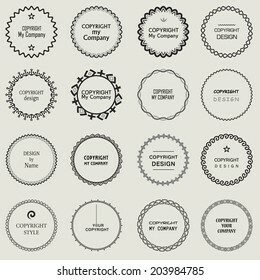 Set of Vector Round and Circle Ornament Frames for Copyspace Design. 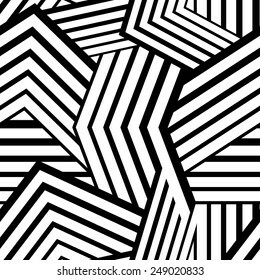 Monochrome Design Elements. 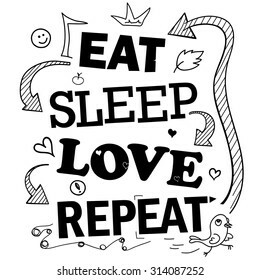 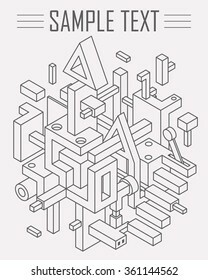 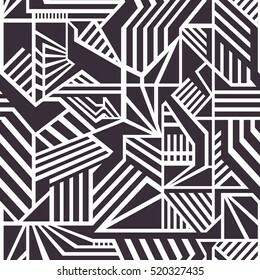 Black and White Poster in Doodle Style. 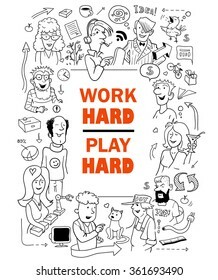 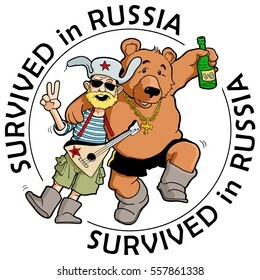 Group of Funny People around Red Quote Text "Work Hard, Play Hard". 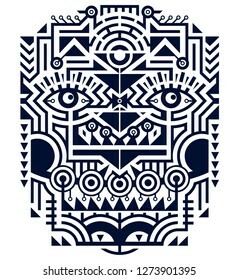 Vector Illustration for Cover Design. 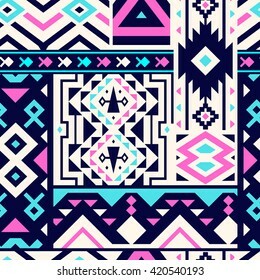 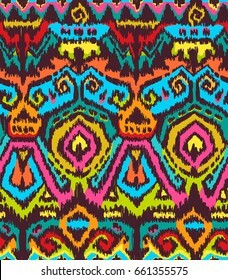 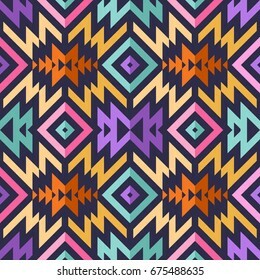 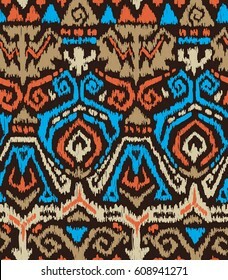 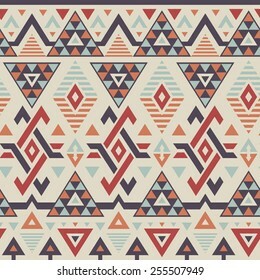 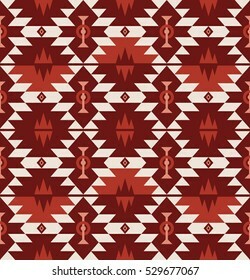 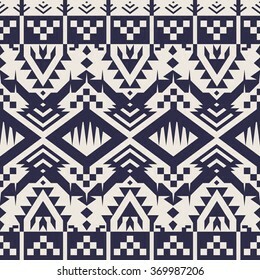 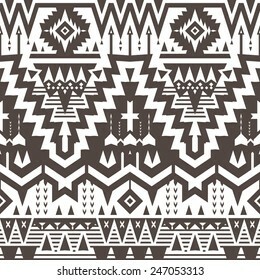 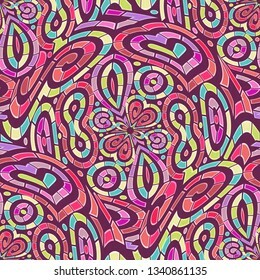 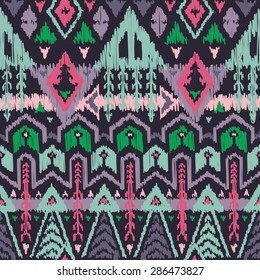 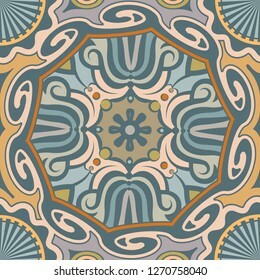 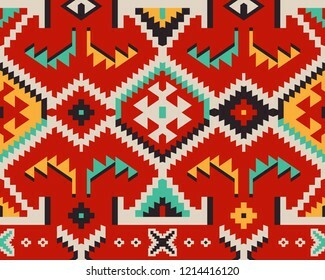 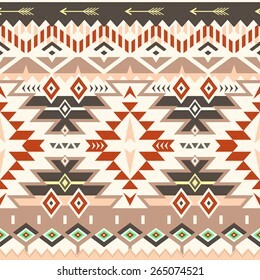 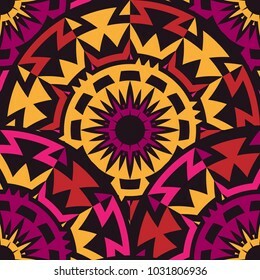 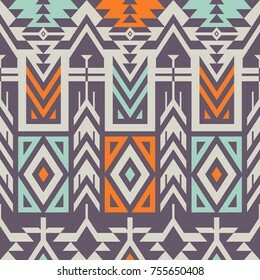 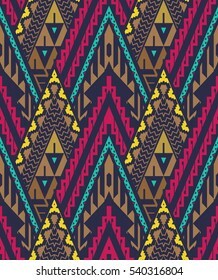 Seamless Ethnic Pattern for Textile Design. 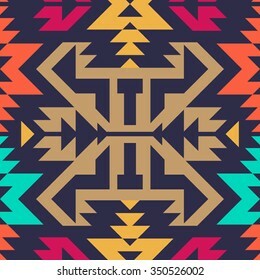 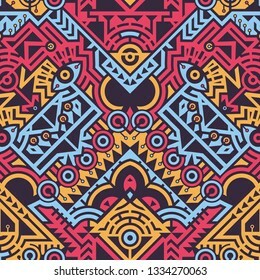 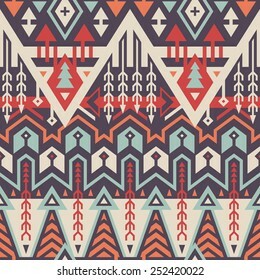 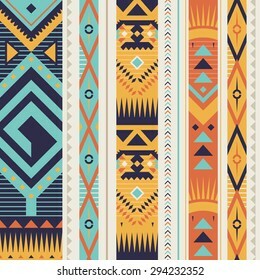 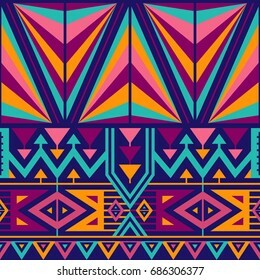 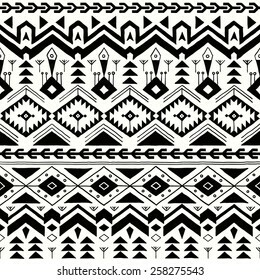 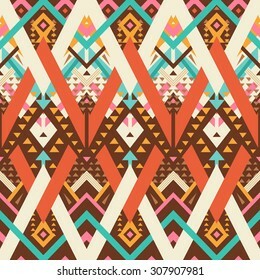 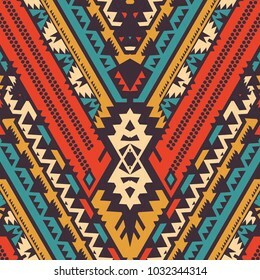 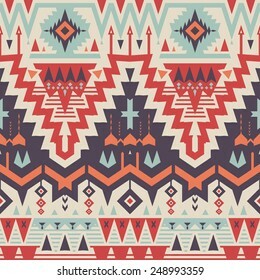 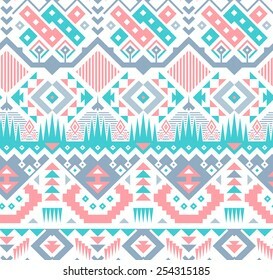 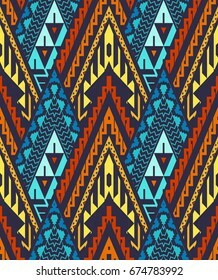 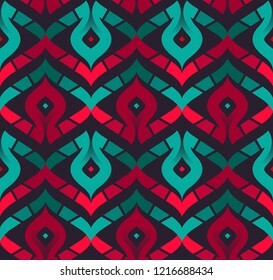 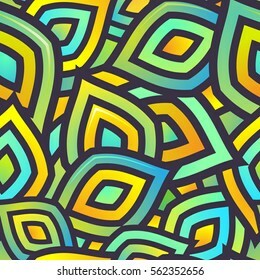 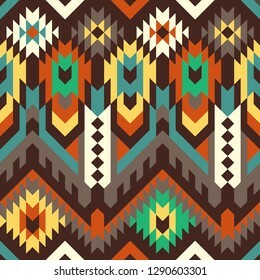 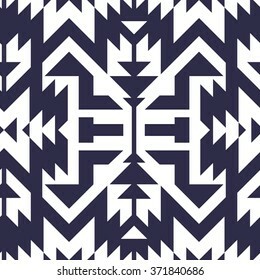 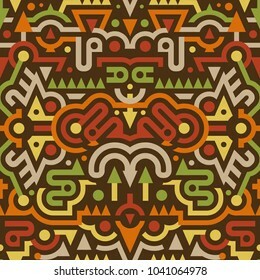 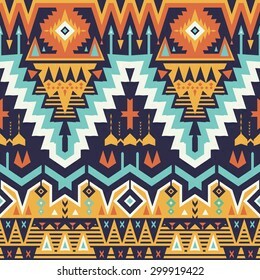 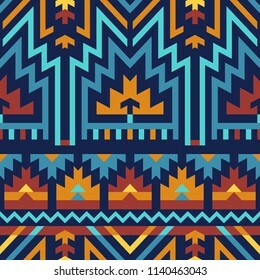 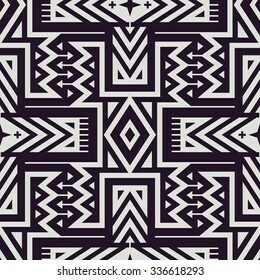 Stylish Tribal Background. 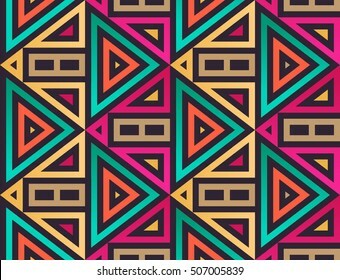 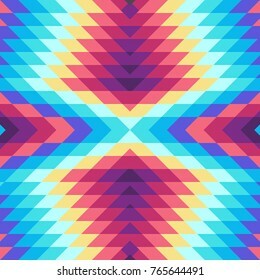 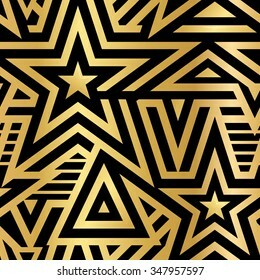 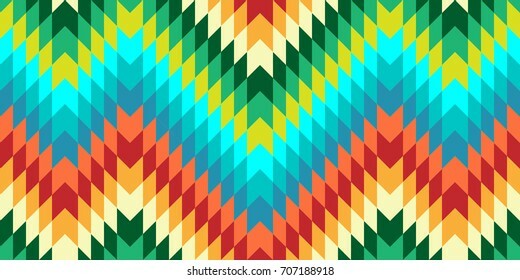 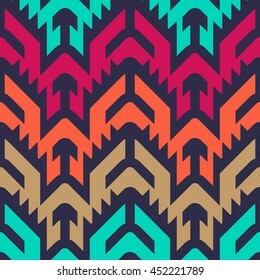 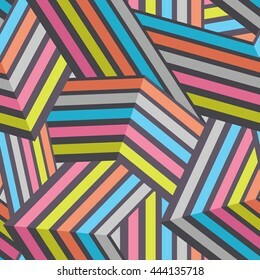 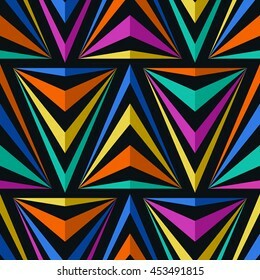 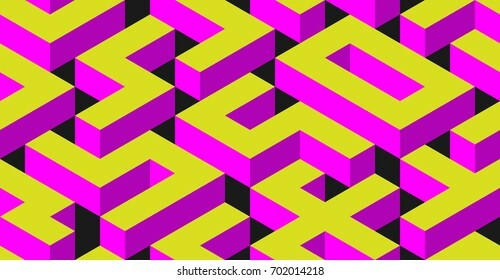 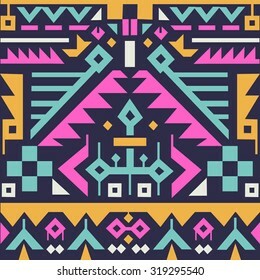 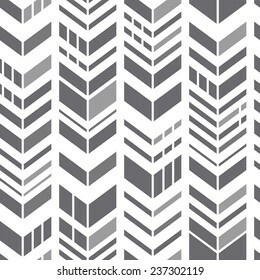 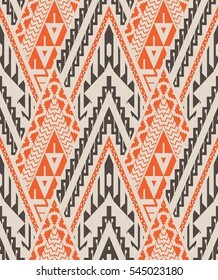 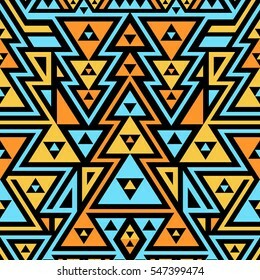 Bright Vector Tribal Texture with Triangles, Rhombuses and Lines in Vertical Stripes. 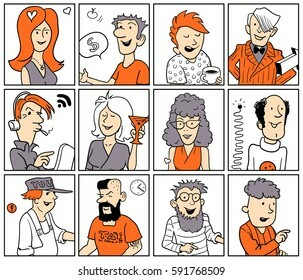 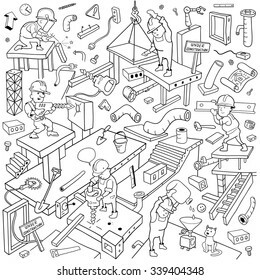 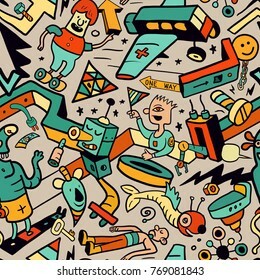 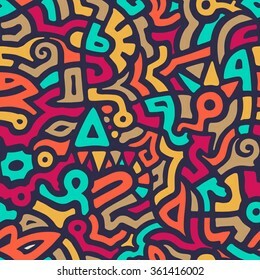 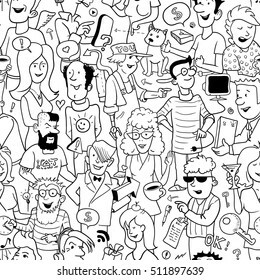 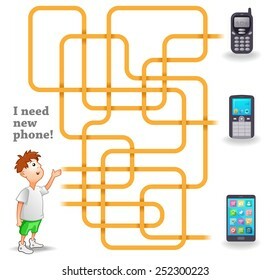 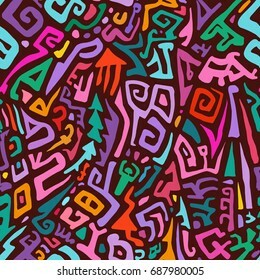 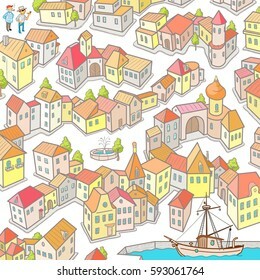 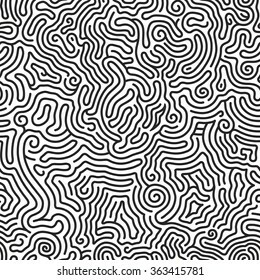 Seamless Modern Art Pattern: Collection of Hand-Drawn Doodles People. 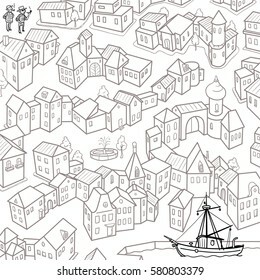 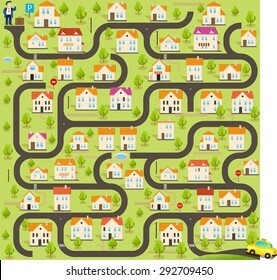 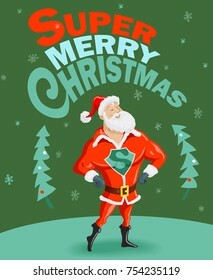 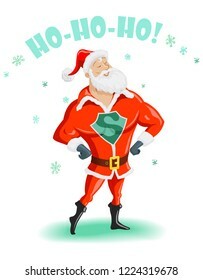 Funny Monochrome Background for Wallpaper or Cover Design. 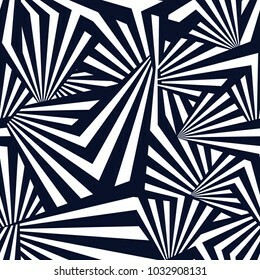 Black and White Linear Vector Illustration.